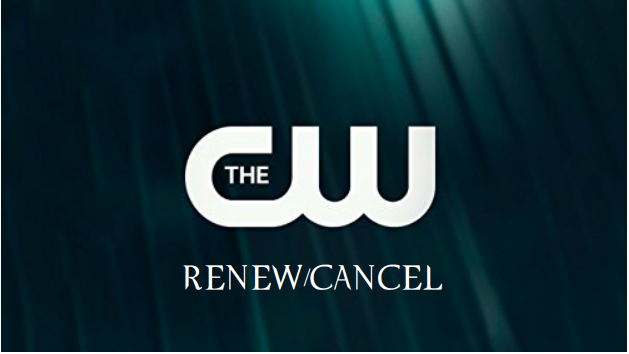 Welcome to the CW Renew/Cancel Watch. There have been no changes in predictions since the last one, so Charmed has to go into the headline. Charmed: The ratings for Charmed dropped further to a 0.23 this past week. For a WB show, this would indicate its in danger for cancelation, but it's fully produced by CBS. 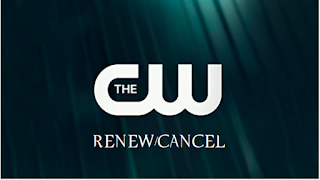 My guess is, it's still good enough for renewal no matter how low its ratings get. All American and Legacies were steady this week, leaving them at "leans renewal" until more data comes along. Maybe an upgrade is in order. Stay tuned. What do you think about this week's predictions? Let me know in the comments below!